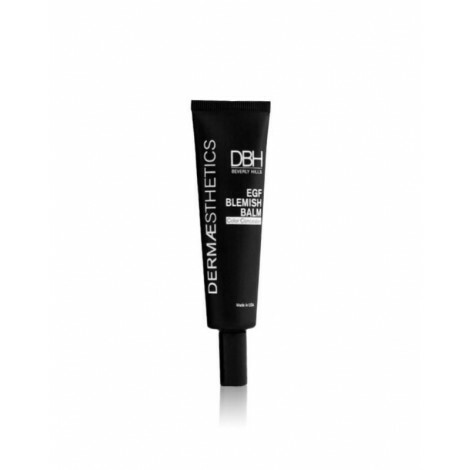 The EGF Blemish Balm is a color concealer with a purpose. In addition to creating color make up to conceal blemishes, the EGF Blemish balm contains Epidermal Growth Factor to aid the skin. 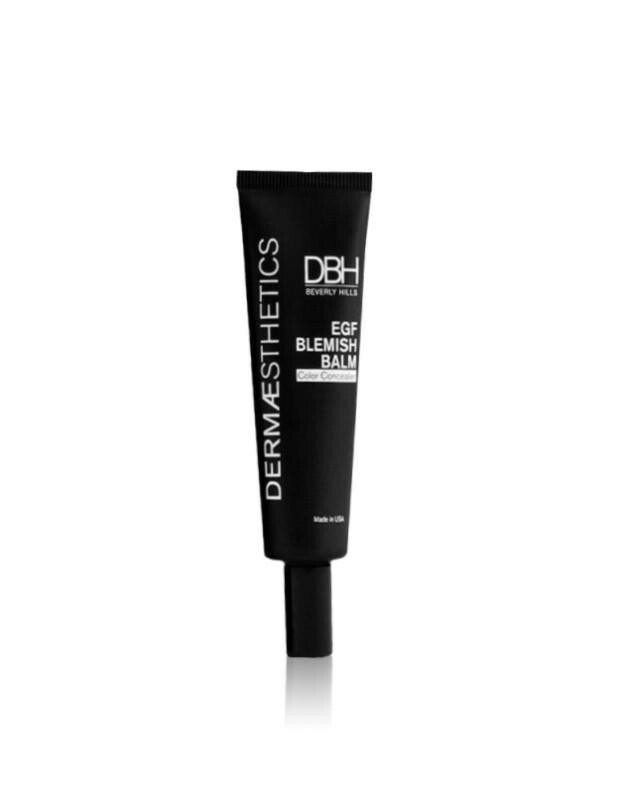 As the blemish balm is applied, the color molecules of the balm absorb to the natural tint of the applicable area concealing and improving discoloration. The EGF Blemish Balm is a formulated with color matching technology that conceals discoloration and providing a more even skin tone. the EGF Blemish balm contains Epidermal Growth Factor to regenerate skin cells, speed the healing of blemishes and unveil a fresh, youthful complexion.